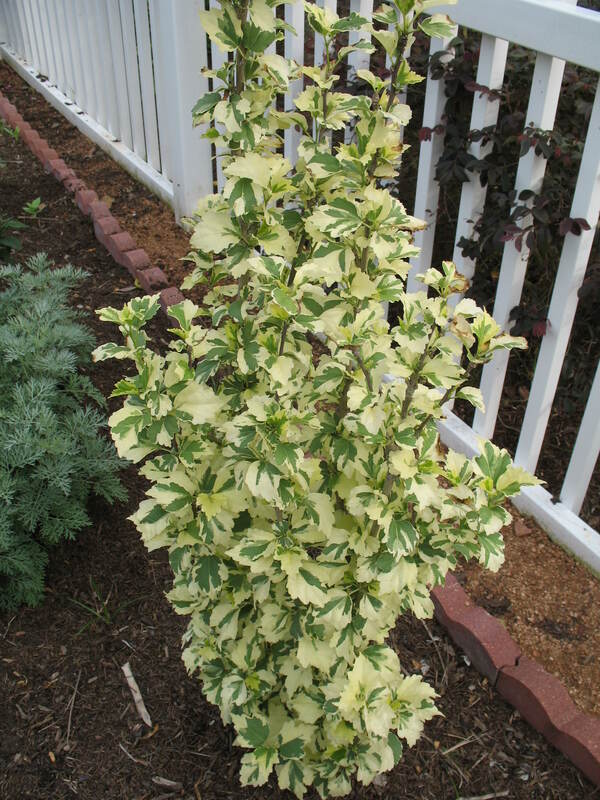 Comments: This is an upright growing deciduous shrub that sports attractive variegated foliage. Provide full sunlight and a well drained soil. This shrub has a strong presence in the garden because of the variegated foliage that produces a wide margins of white coloring.